Just two Christmasses ago, the prospect of a new Star Wars film felt like a gob-smacking novelty. Now, there are loads of the blighters in the pipeline seemingly lined up until Kingdom Come. As first up to bat, The Force Awakens did a decent job of kickstarting the series again and leaving the sodding prequels for dust. It certainly wasn’t perfect, but its greatest crime was probably plundering the original film wholesale for its last act. Now, follow-up The Last Jedi, written and directed by Rian Johnson, promises so much more. Sure enough, there isn’t a Death Star or equivalent to be seen hanging in the firmament here, and for that much we should be grateful. 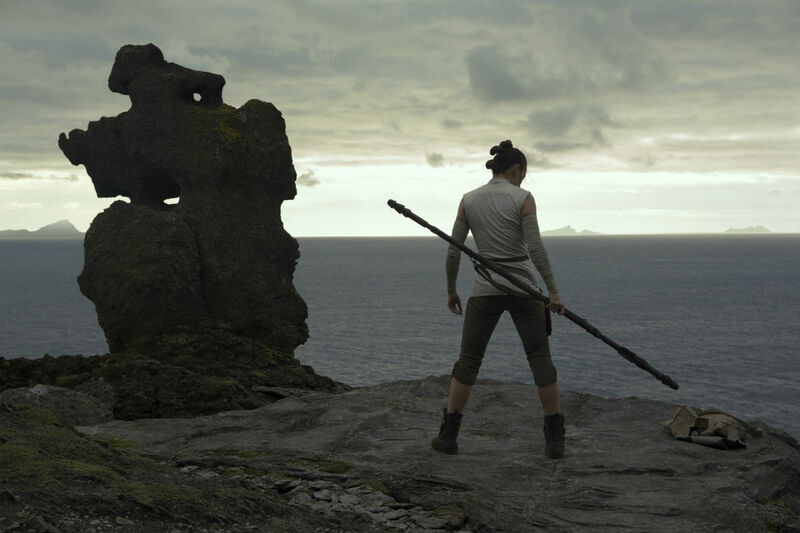 The Last Jedi plays fast and loose with audience’s expectations from the start, which is also greatly to be encouraged. There are some fine, funny moments and Johnson is evidently having a blast playing in the Star Wars sandbox. 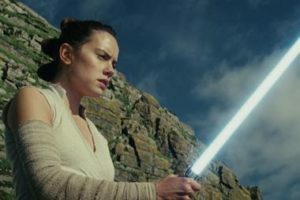 Mark Hamill’s full-scale return as Luke Skywalker carries a real emotional weight to it, and there are intriguing developments in the relationship between Rey (Daisy Ridley) and Kylo Ren (Adam Driver). 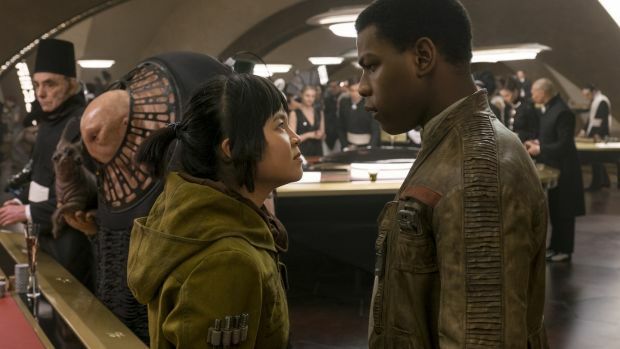 There’s a whole host of new characters added to the mix too, notably Rose Tico (Kelly Marie Tran), DJ (Benicio del Toro) and Amilyn Holdo (Laura Dern). 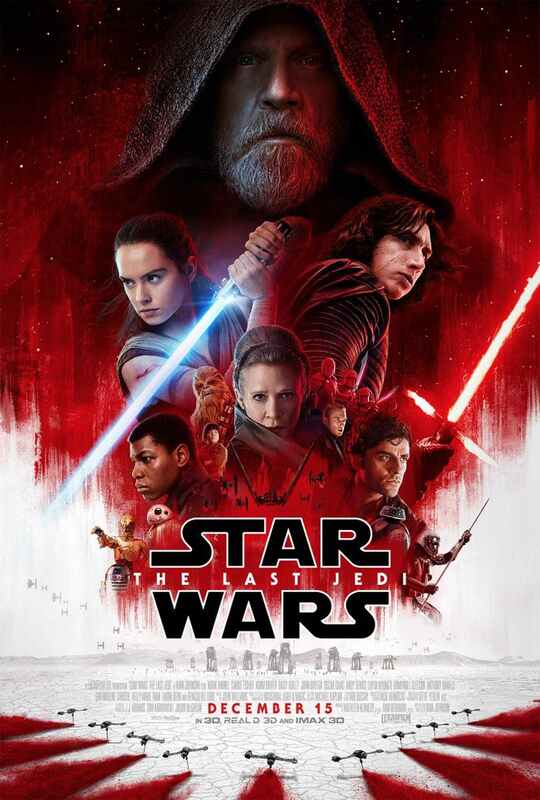 After a bold, assured start, though, proceedings stutter to a halt for various subplots to unfold, centred around a deep space stand-off that resembles an episode of 60s Star Trek more than present-day Star Wars. John Boyega, so gloriously impressive as Finn in the previous film, is wasted here on a lengthy mission to a casino planet that, for all its political edge, feels like it belongs in one of George Lucas’ CGI-drenched prequels. Many of the new characters are welcome additions but the downside is that some of the existing cast are reduced to little more than cameos, as though Johnson doesn’t know quite what to do with them all. As a result, it manages to be simultaneously terribly busy and awfully slow. The lack of forward momentum, and some niggling plot-holes, threaten to capsize the film and, though the climactic thrills and spills redeem it to a degree, it’s a seriously long time coming. Yes, The Force Awakens kept it simple and played it safe, but at least it did so with oodles of wit, confidence and charm. The real disappointment is that The Last Jedi is not the mighty adrenaline shot in the arm that the series sorely needs. Ultimately, it’s as in hock to The Empire Strikes Back and Return of the Jedi as its predecessor was to A New Hope (oh, can we just start calling it Star Wars again now? It’s OK, George Lucas isn’t looking). Classic familiar scenes and scenarios are playfully revisited in a wink-wink sort of way, but what’s really needed is some actual new ideas. Lord alone knows where the next episode is heading, but at this rate punters could save a few bob by staying at home and watching scenes from the original trilogy pretty much at random. Star Wars offers viewers an entire universe, but increasingly it’s one that seems to consist of just a small handful of character types and even fewer plots. 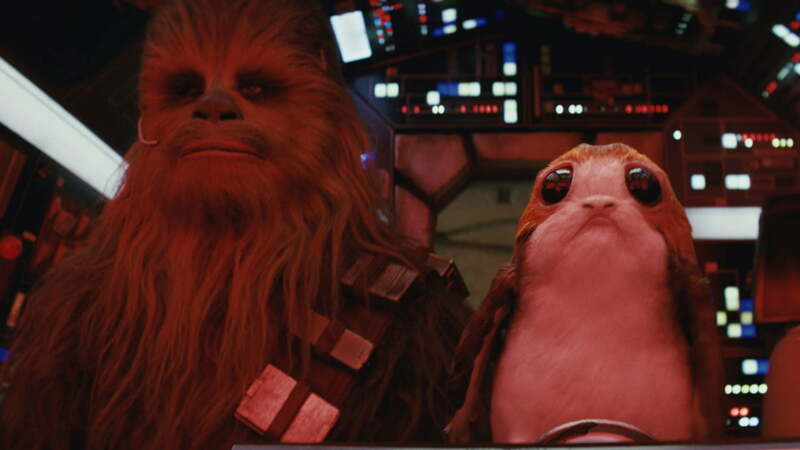 Fair dos, The Last Jedi has some ripping, dazzling moments, but over two and a half hours there aren’t nearly enough of them.